Basil Spence: The Rebirth of Coventry Cathedral. LMR 1957. 102 x 127cms (40 x 50 inches). 9cm tear on left hand side. Category: Travel Posters. 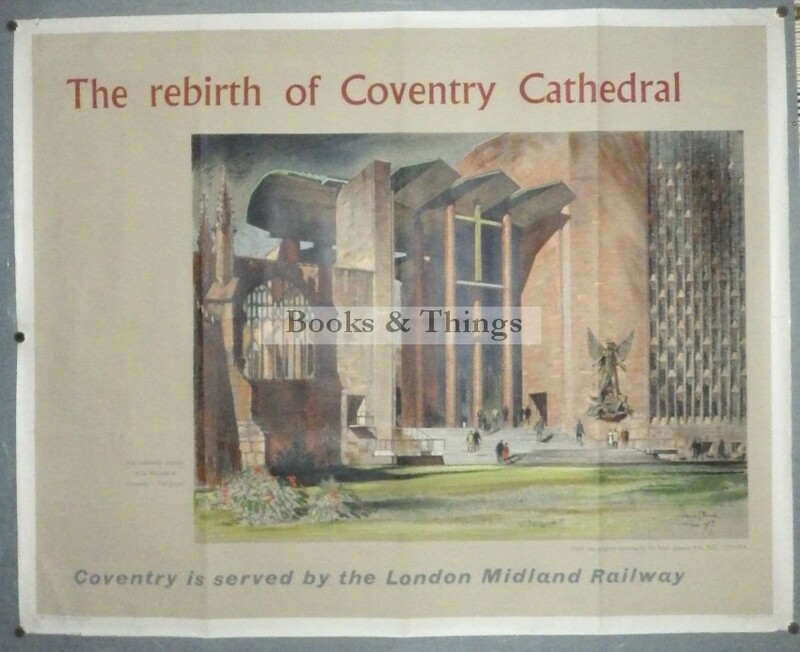 Tag: Basil Spence Coventry Cathedral poster.